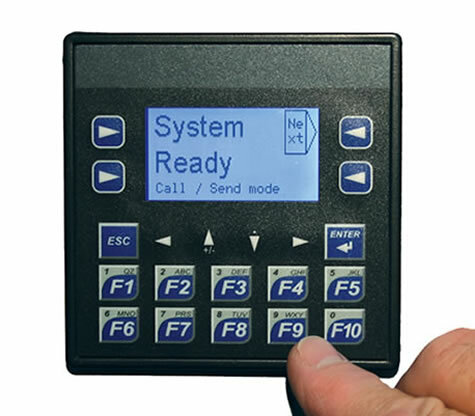 Wildeck is pleased to offer this easy-to-use VRC operator control device. The affordable LiftLok™ key switch or LiftLok™ keypad system will ensure that only properly trained personnel can operate a material lift in their facility. 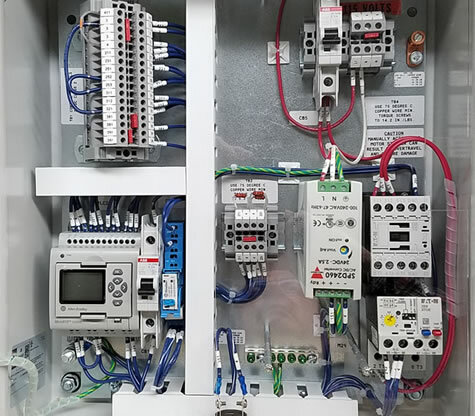 Besides main floor call/send control box installation, the LiftLok™ safety device can be included with call/send VRC control stations at every level. To simplify VRC installation with the feature-rich LiftLok™ keypad system, two administrative level programming codes are included for use by the installer. 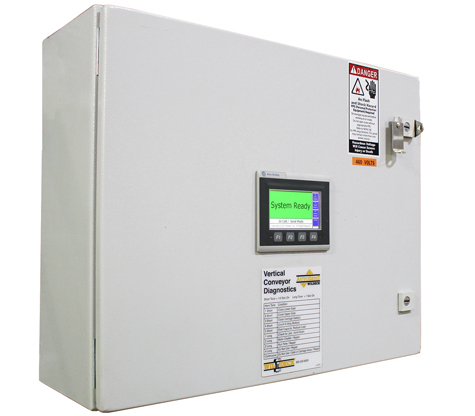 Once installed, authorized lift operators can be assigned a secure 4-digit user passcode to activate the call/send control station and operate the lift. 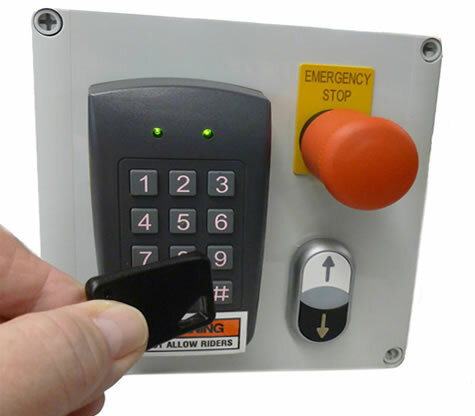 Although access to the lift is typically assigned to only a few authorized personnel, up to 500 user passcodes can be programmed into the LiftLok™ keypad system. This ensures maximum user flexibility and long service life, since old user passcodes can be retired/deactivated and new codes assigned as responsibilities or personnel change.